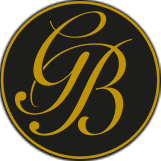 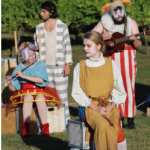 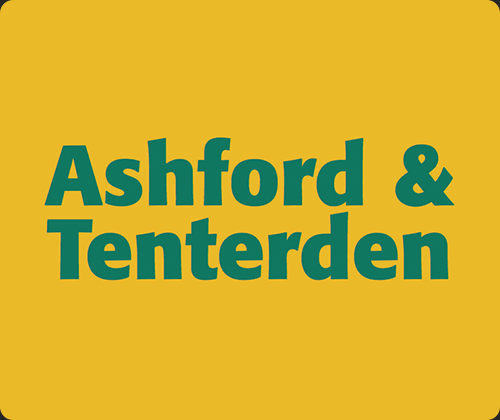 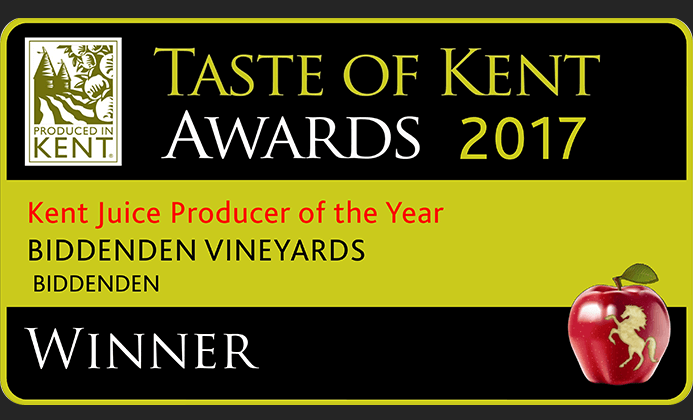 Biddenden Vineyards has once again been shortlisted in all three of it’s categories for this year’s Taste of Kent awards. 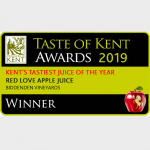 Biddenden’s Ortega white wine, strong Kentish cider and farm pressed apple juice have all reached the final three in their respective categories, which are voted for by the public and will now go on to be tasted by a judging panel. 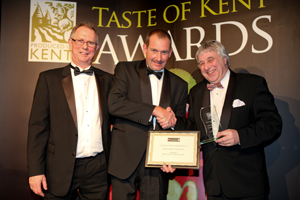 The winners will be announced at the awards dinner on Friday 2nd March 2012. 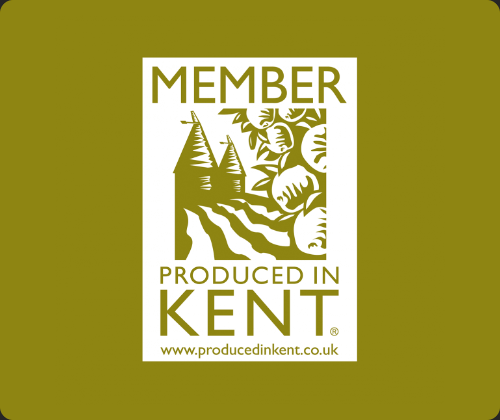 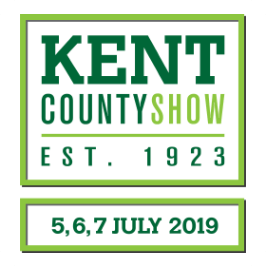 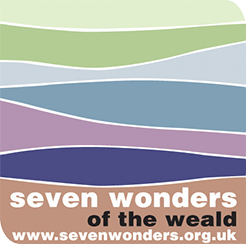 The Taste of Kent awards are run by Produced in Kent a membership organisation dedicated to championing local food, drink, products and services in Kent. 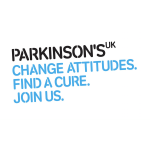 For more information please visit their website. 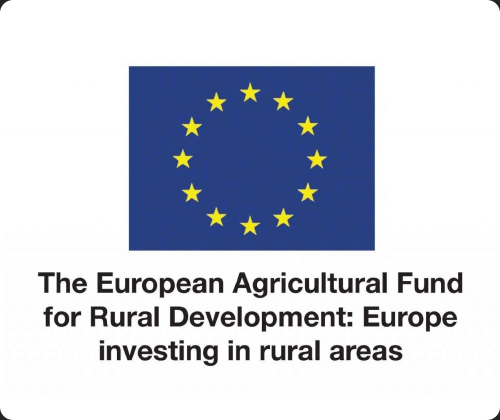 To view a full list of this year’s finalists, please click here.